The TTW232 is a Toro TurfWeather® Weather Station. (We currently sell this station to Eichon, which is a division of Toro.) 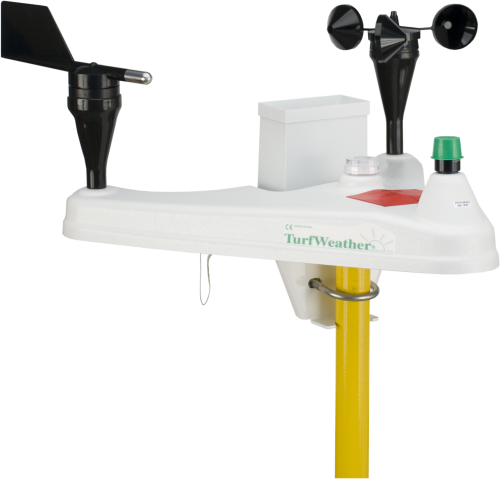 Although we also make the TurfWeather brand available to Hunter, Rain Bird, and Signature Controls, those TurfWeather stations are sold under different item numbers. If you need more information, contact Bruce Smith. TTW232 is the direct connection (RS-232) version of the TurfWeather weather station family. This model communicates via a serial interface (RS-232) between the weather station and a base station computer.